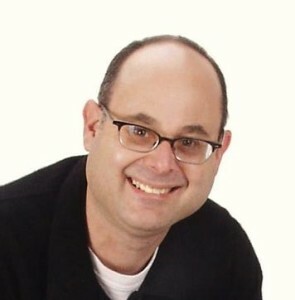 Does accreditation to an ISO standard really help a business improve or is it just a marketing gimmick to add credibility to a consultant’s brochure or website to impress prospective clients? When it comes to assessing quality and improving quality management systems standards, then the answer is a resounding yes! It is no coincidence that quality systems standards to ISO 9001 have become more widespread in their adoption and use in the last 2 decades. More than 170 countries around the world have adopted ISO standards. So much so that, it has become mandatory for businesses that wish to conduct business in the public sector are mandated to provide certification to prove that they are accredited to this standard. This holds true for businesses wishing to sell telecommunications systems or insurance in Europe, the USA, the Middle East and the Far East too! 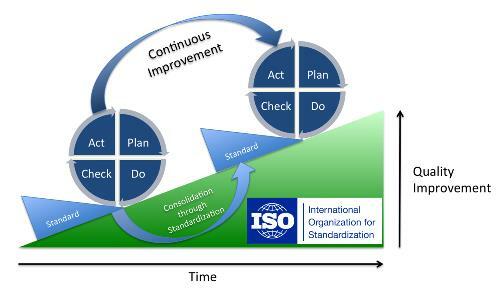 The International Standards Organisation came into existence not long after the second world war in 1948 to act as a focal point for the development and improvement of global quality standards which were identified as a requirement for growing trade worldwide. The ISO is an organisation that coordinates national standards bodies and publishes new standards and maintain existing standards as well. Well, ISO 9001 is an international standard which deals with the establishment and ongoing control of quality management systems also referred to by the acronym QMS. ISO 9001 establishes standards for management data and systems but not products or services and provides organisations with a number of guidelines covering the set up of quality systems for managing services or products. The standard requires organisations to record practices and processes that directly affect the quality of its services or products. Organisations wishing to gain accreditation must fully comply and demonstrate their compliance with the procedures established in the standard in order to secure and then maintain certification. The key principle to establishing, controlling, maintaining and further improving quality is the creation of a system that can effectively assess, audit and monitor all mission critical company operational delivery processes. As every new company gains “first hand” knowledge of the benefits of ISO standards, they immediately ascribe to the advantages these standards bring to their organisation. Although securing an ISO accreditation does not guarantee success in business, it is a significant enabler of competitive advantage if harnessed in the correct manner. There is a lot data to capture, assess and manage that may not be perceived as directly beneficial to an organisation. Registration to and obtaining certification via ISO consultants may be a costly process. Research has established that the driving factor for the adoption of ISO 9001arises from the demands of an organisation’s customers. What Should Loss Assessors Do About ISO Accreditation? It is my belief that most reputable loss assessors should be open to the adoption of ISO 9001 in their business. Attainment of ISO 9001 accreditation will provide reduced costs, better management of remedial subcontractors and close control of documentation processes which are vital when dealing with insurance companies. This in turn will lead to improved competitive advantage, trust from clients and the most professional set of quality credentials a firm of loss assessors could provide. 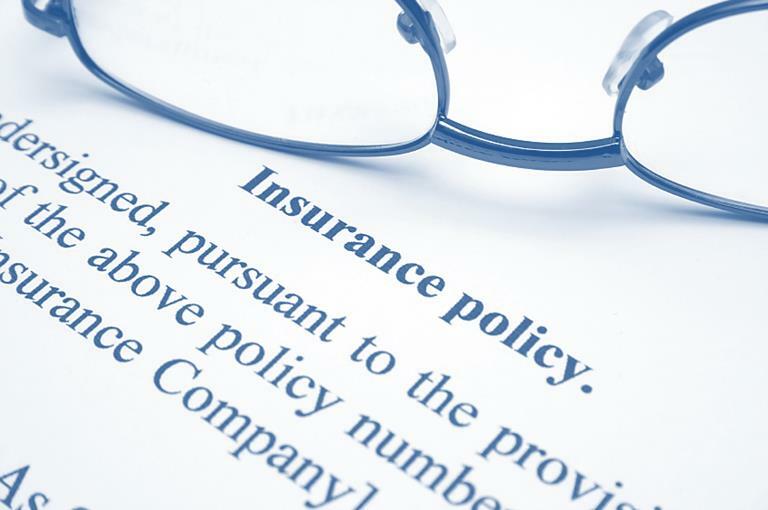 It has been claimed that the very first insurance contract to be dated was in Genoa Italy in 1343! And at that time there were people charged with investigating claims probably Franciscan monks or such like. But What Exactly Does A Loss Adjuster Do? Loss adjusters can work for insurance companies or independently and provide specialist services for the assessment and resolution of insurance claims. Deploying a wide range of knowledge and expertise, loss adjusters whether they work for a private client or an insurance company are engaged to answer a set of questions relative to any claim they work on. Who has liability to settle the claim? What is a fair value for the claim to be settled at? At the outset of any claim, the loss adjuster must make sure that the insured party has a right to make the type of claim being undertaken and that the type and extent of any losses are covered by the claimant’s insurance policy. They will also investigate whether any other policies exist against which losses can be offset. When faced with a new claim, the loss adjuster’s first responsibility is to determine if an insurance company is liable to settle a particular claim and if so what the extent of any claim should be. In practice this involves investigating the circumstances and losses arising from damage experienced say as result of flood damage. If an insurance company is liable, the loss adjuster then has to determine exactly what the terms of the insured party’s policy cover, the extent of liability that an insurance company faces given the applicable terms of and the exclusions stated in a particular policy. At the beginning of any claim, a loss adjuster fulfills a vital role. 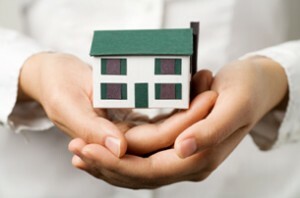 To start with, loss adjuster provides or arranges the provision of damage remedial services. Under normal circumstances, independent technical expertise is used to guide clients with respect to loss limitation or recovery opportunities as well as the options available to restore losses and prevent unnecessary wasted expenditure. Early on, a loss adjuster will agree processes and procedures with insurance policy holders regarding the repair replacement of damaged buildings and damaged or stolen property. If the client is a commercial operation, then business continuity coverage may apply and the loss adjusters Manchester traders rely on will have to make provisions damaged goods which may have to be either written off or sold for salvage value. In addition, they must also account for and compensate a business for lost trading profits and ensure that the insured business can make a speedy return to trading as soon as possible. Loss adjusters usually report back to the insurance company that has engaged their services straight after their initial visit to policyholder’s property or business. From then on they maintain a constant line of communication with the insurance company to provide detailed facts, assessments, opinions and recommendations as required in the formal discharge of their duties. After a claim has been submitted, a loss adjuster will then scrutinise it for things like repair costs, quantities, relative quality of fixtures and fittings etc. Then an adjuster prepares a thorough detailed report that is then submitted to an insurance company together with their recommended settlement valuation for the claim. Once the insurance company have decided to settle, the loss adjuster will visit the policyholder and present a claims settlement acceptance form for their signature as formal acceptance of the settlement offer from the insurance company. At the same time, the loss adjuster will point out that the settlement figure is subject to the terms and conditions laid out in the claimant’s insurance policy. A further role of a loss adjuster is to determine if other parties are responsible for the loss. In these situations, they will gather evidence such as video or photographs, witness statements and even samples of objects that have given rise to the damage which is the subject of a particular claim. This evidence is then used in any future negotiations should an insurance company wish to seek redress from a third party. Professional loss adjusters will always try to gain the trust of a policyholder right from the outset of their claim. 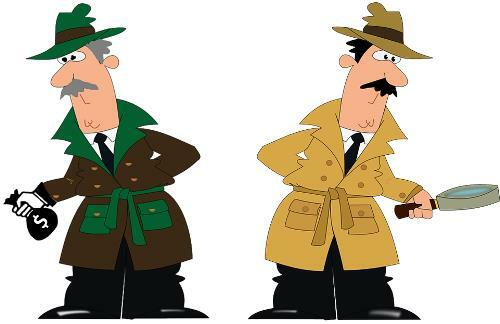 The loss adjuster has a duty to ensure that fair play is discharged for both parties i.e. the insured and the insurance company. In this way the insurance company do not get exploited by over-inflated claims and policyholders receive fair compensation for their losses in accordance with the terms of their particular insurance policy. Insurance audit management can defined as a systematic, independent examination to determine whether the activities and related results conform to planned agreements and whether these agreements are implanted effectively and are suitable to achieve the organization’s set objectives and policy. The health and safety management audit adopted is a structured process of collecting independent and qualitative information on the efficiency, effectiveness and reliability of human resource management as a whole and drawing up plans for corrective actions. This is achieved via measuring compliance with control developed within an organization, with the principal aim of assessing organizations’ effectiveness and future validity. Insurance audit management is necessary for both small and large organizations so that they follow good health, safety and environmental practices. 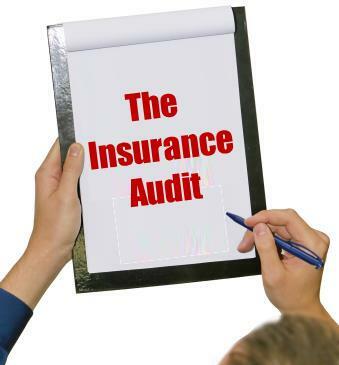 There are several types of insurance audits. These includes; health and safety audits, walk around audits, health and management audits, project health, safety & environment auditing, process safety audit, product safety audit, the safety & health audit recognition program (SHARP) and audit list for SHARP. Health and safety audit management is done to gauge for the accomplishment of a company’s objectives. The kind of objectives safety auditing works on in order to inform a company are; How well is company performing in human resource, are the manager and other meeting the standards set by the company and is the company complying with its human resource laws set up. The first type of insurance health and safety auditing is the “walk around audit”. This type of auditing determines whether the health and safety policies of the company are being properly implemented. This audit also identifies possible areas in which policy effectiveness needs to be improved. One practical example of this can be demonstrated by the process that most parking facility operators utilise to ensure the safer and efficient operation of their car parks. Automatic car park barriers used in almost all parking areas require regular walk round audits in order to comply with insurance company requirements. These facilities are very busy and because they interact with members of the public, their safe operation is of paramount importance. 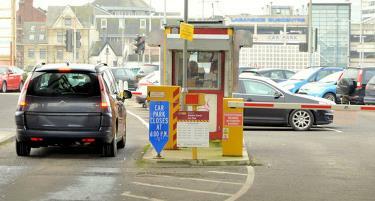 The last thing a car park operator needs is damage to a customer’s vehicle or even worse personal injury. Consequently, all aspects of the operating mechanism of the car park barrier including swing arm operation, raise and lower cycle as well as opening and closing heights are all vital components of a walk round visual audit. The second type of insurance health and safety audit is human resource management audit. This type of insurance audit specializes in following area: The procedures used by the company in its undertakings and whether the procedures are understood. This also evaluates risk assessment procedures and whether the responsibilities are set out clearly. The other type of insurance health safety audit is project, safety & environmental audit management. This insurance auditing provides the methods for monitoring and controlling audit management activities through the entire project’s life. It comprises of two activities; formal audits and regular & ad-hoc inspections. Formal audits provide comprehensive and formal assessment of compliance of the audit procedures and plans. The two are carried out at key points of project life cycle. In addition, product safety audit is another type of auditing used by business firms. It is crucial in product design and development stages. This audit ensures that consumers of the product manufactured are well protected from the hazards that did not exist. This audit also focuses on identification and classification of hazards associated to the product; develop hazard risk index and priority setting. The last type of health safety audit is process safety audit. It focus on gathering documentations covering process safety management requirements and determining programme implementation and effectiveness through follow up of a sample process used. After knowing the various insurance audit types, doing a safety audit can no longer be a stumbling obstacle business organization. First, the audit must be rigorous and regular so as to be healthy and safe. It is advisable to use third parties in organizations’ audit management processes. In addition, in order for one to acquire a healthy and safe audit, an organization must focus on some key areas like; mechanical safety, electrical safety, noise, lighting, chemical safety, dust extraction, access and fire prevention and escape. There are three types of audits that should be carried out in an organization so as to realize the set objective of a company. First party audit or internal audit should be carried out by a company employee by the company itself. Apart from this, accompany should also carry out second party audit which is administered by parties having an interest in the firm or customer. The final audit will be the third party audit which is carried out by external organizations which is in support of certification and registration by a recognized assessment. Carrying out these three audits will give a robust and healthy audit, particularly if they have been carried out using a first class audit management software tool which is available from many different vendors. An insurance safety audit can also be achieved via procuring the services of a qualified that has outstanding principles. An auditor hired for audit management must be ethical, independent, have fair presentation, possess due professional care and have the ability give evidence based on approach. Auditing should always be done regularly usually semi annually or annually. This will give the best auditing outcomes.